The Sushi Chef // When you want sushi in Texas, you go to one of Tyson Cole's restaurants. 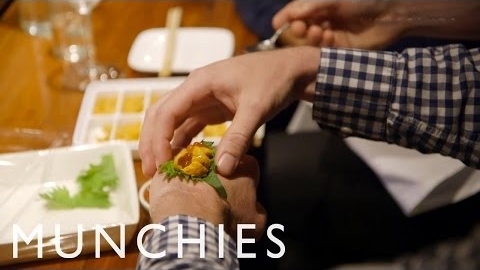 Uchi, Chef Cole's first restaurant in Austin, is where his life as a restaurateur began, but his dedication to perfecting the art of sushi started long before. 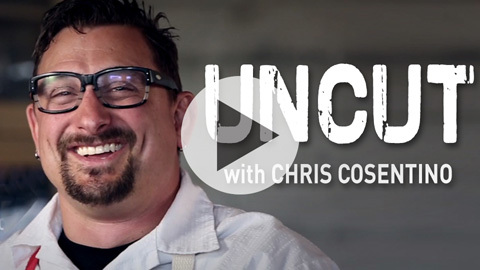 UNCUT with Chris Cosentino // Chef Cosentino of Cockscomb in San Francisco improves the meatball sub – his Italian Pork Dip layers a pork “meatball” patty with rich marinara, fresh herbs and provolone, in a bowl of marinara for dipping. Click to watch. 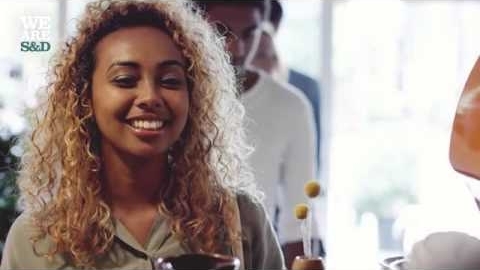 Meet Soulful Seafood Chef Trent Pierce // James Beard-nominee Trent Pierce is the Executive Chef and Owner of B&T Oyster Bar and Roe Restaurant. Pierce isn’t interested in being good; he’s chasing greatness. 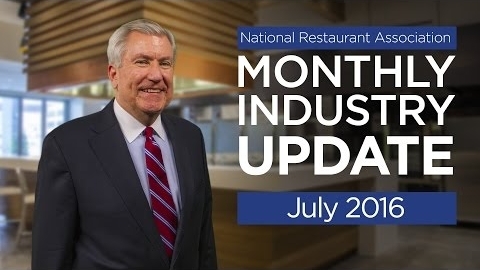 Restaurant Industry Update - July 2016 // The National Restaurant Association's Hudson Riehle provides an update on the latest Restaurant Performance Index and other economic indicators. 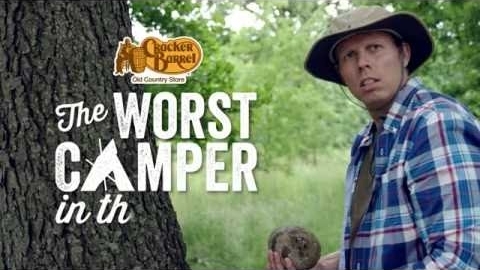 Bears Hate Bacon // The Worst Camper in the World gives his tips on warding off bears. 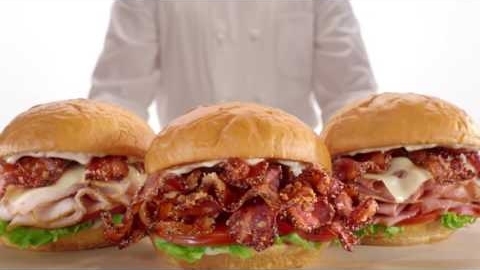 Hint: it involves a LOT of bacon. 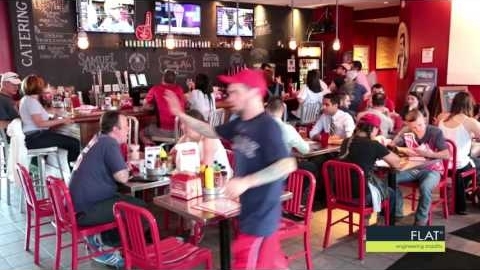 Edison // Chicken for breakfast. It’s not as crazy as you think. 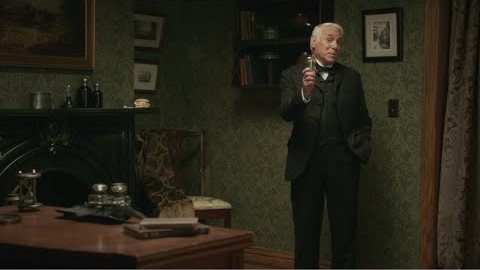 No more so than Thomas Edison, anyway. 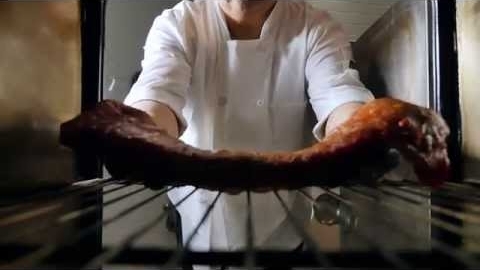 Arby's: Brown Sugar Bacon | Brown Sugar Pig // Where else would brown sugar bacon come from than a brown sugar pig? Then again, maybe not. 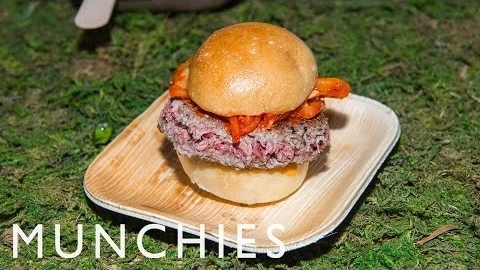 Momofuku Cooks Meat-Free Burger that Bleeds // Silicon Valley startup Impossible Foods debuts its long-awaited meat-free burger that looks—and bleeds—just like beef to the public. 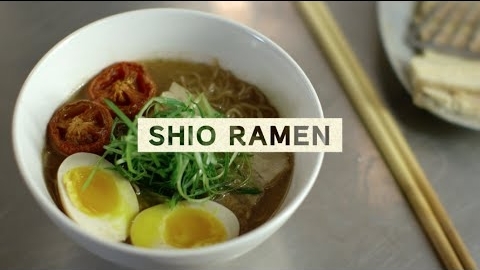 How To Make Shio Ramen With Ivan Orkin // In this last installment of Taste Memories, Ivan Orkin shows how to make his favorite type of ramen, Shio Ramen. 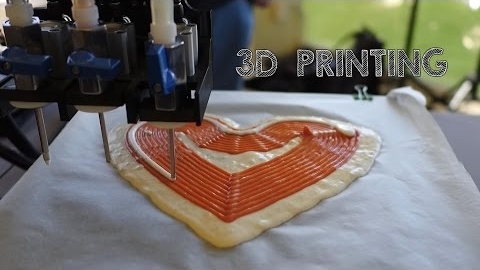 These 3D Printers Make Pizza and Candy. Yum? 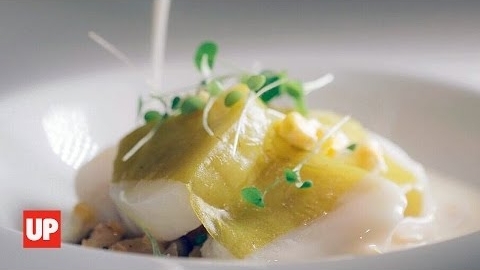 // 3D printers are revolutionizing manufacturing and tech industries, but will they be the next big thing in food? 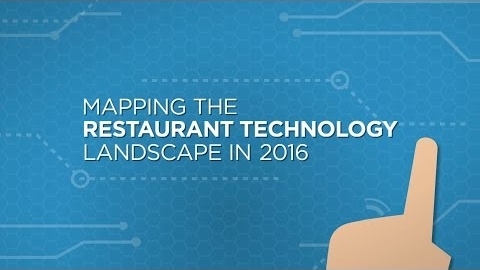 Zagat visits two companies working to bring customizable food printing to the masses.